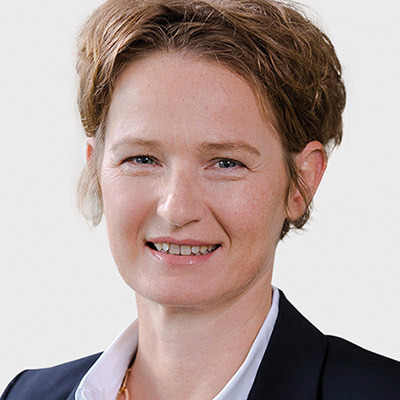 Since July 1st 2016, Dr. Christine Haupt is responsible for the service business of Microsoft Germany. This includes both the consulting and the premier support business. In this function, she is a member of the executive board and reports to Sabine Bendiek, CEO of Microsoft Germany. In addition, Haupt is sponsor of Diversity & Inclusion at Microsoft Germany. Christine Haupt studied physics in Würzburg and completed her Ph.D. in San Francisco. In 1997, she started her career as a trainee at Computacenter. Later she filled several positions in sales and services. Lastly, Christine Haupt was a member of the executive board of Computacenter and responsible for professional services including solution business and consulting services.